< Dogen on painted cakes and hunger. Again. Glad you enjoyed the post dear Melinda. I think you’d find this Katazome / Katagame board on Pinterest a real treat – plenty of links to follow that might be helpful with your research. Fabulous. Wow. I’m so glad I got to see the inside of Pigment through her beautiful photos. 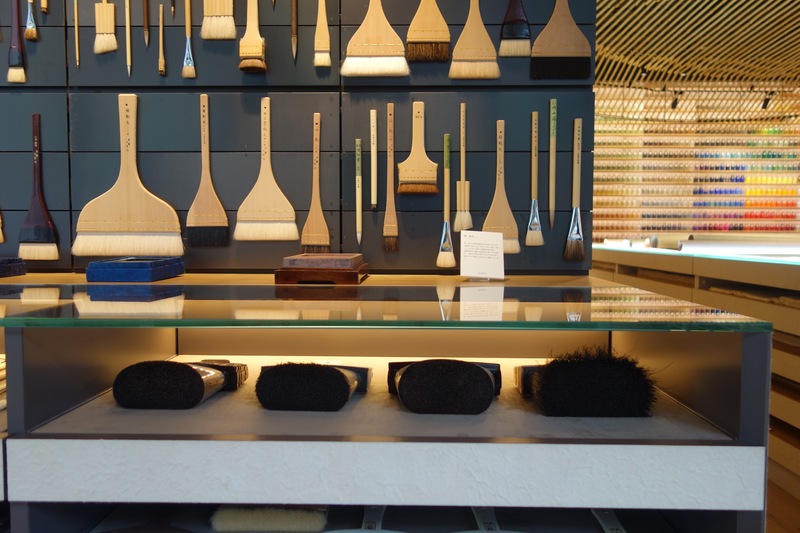 Oh my, the brushes! !